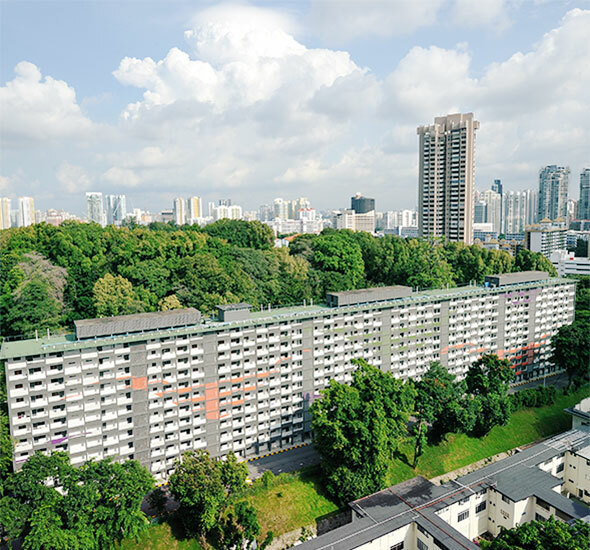 nature lovers would not be able to resist the flourishing foliage and greenery at the nearby Woodlands Town Park East. 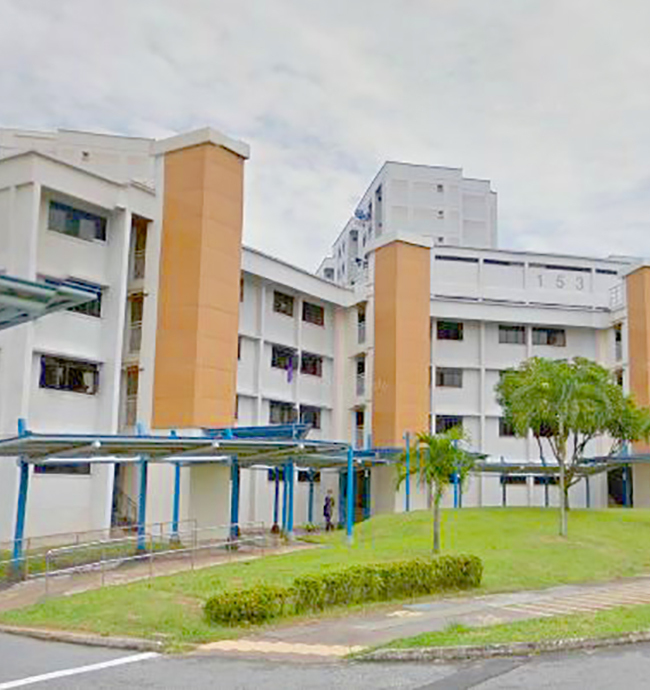 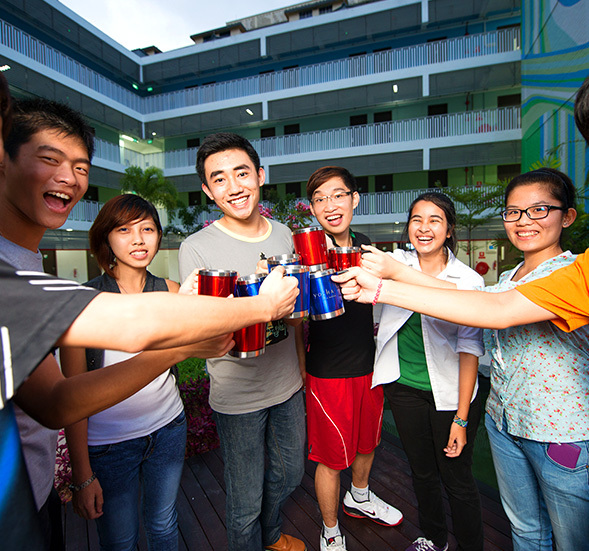 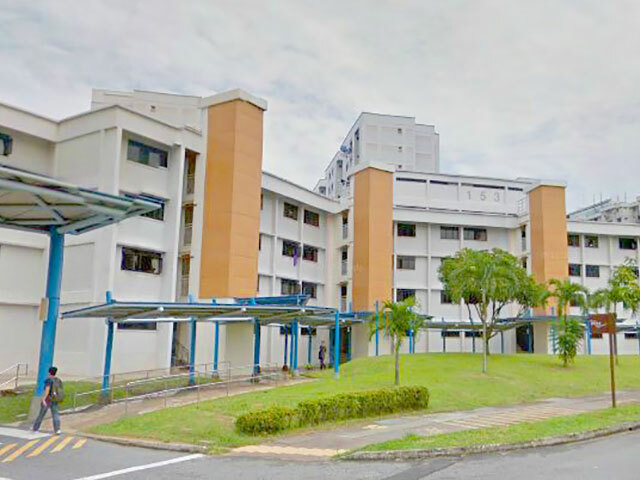 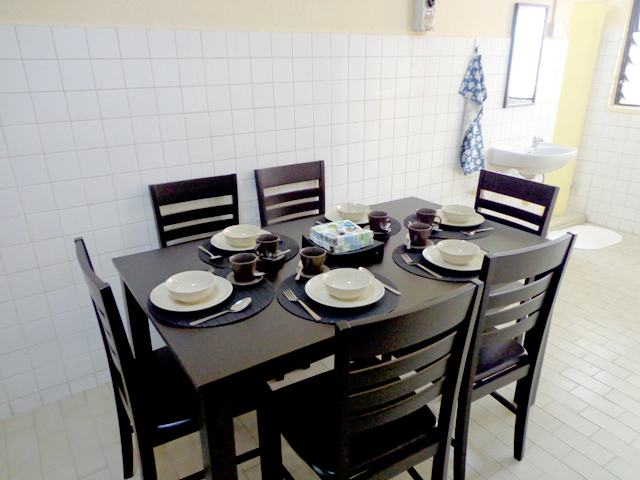 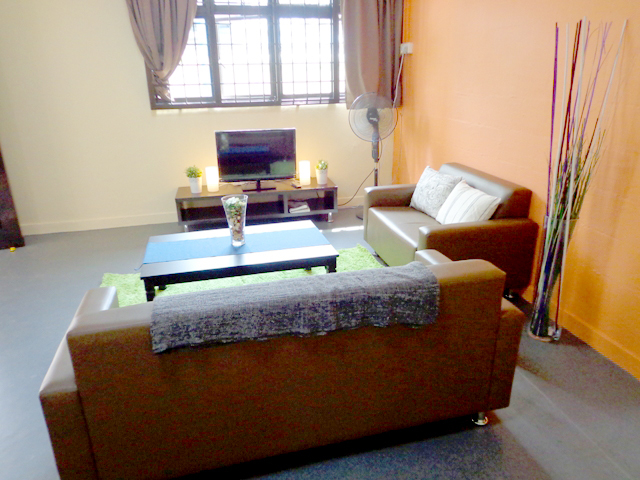 yo:HA Hostel @ Woodlands holds 32 three-bedroom apartments, each able to accommodate up to six students. 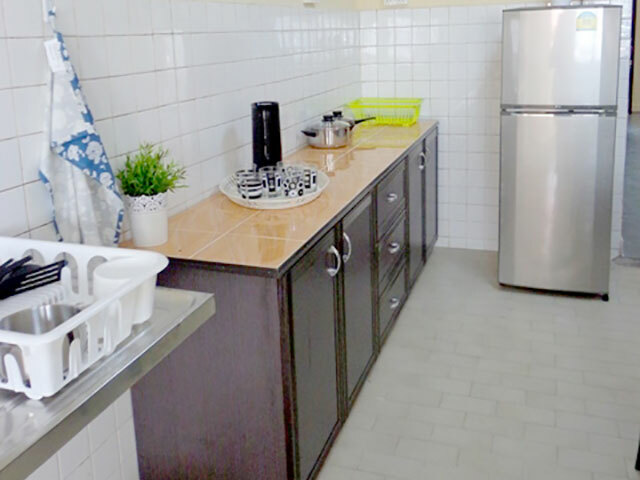 Each apartment unit is fully-furnished with sofa sets, television, dining sets, wardrobes, air-conditioning units and electrical appliances. 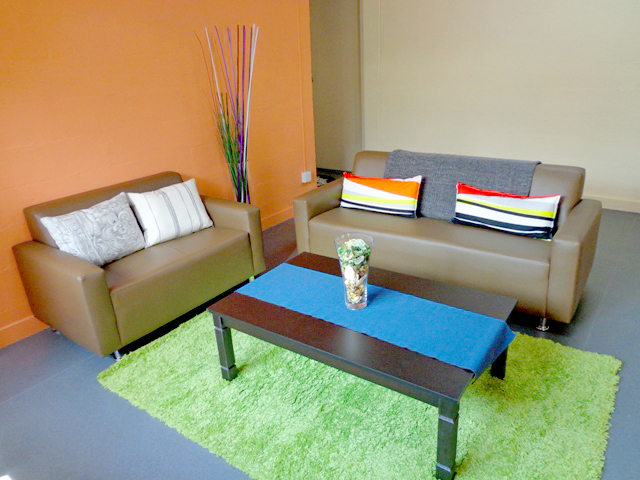 Wireless fibre broadband is also available throughout the apartment for smooth Internet surfing. 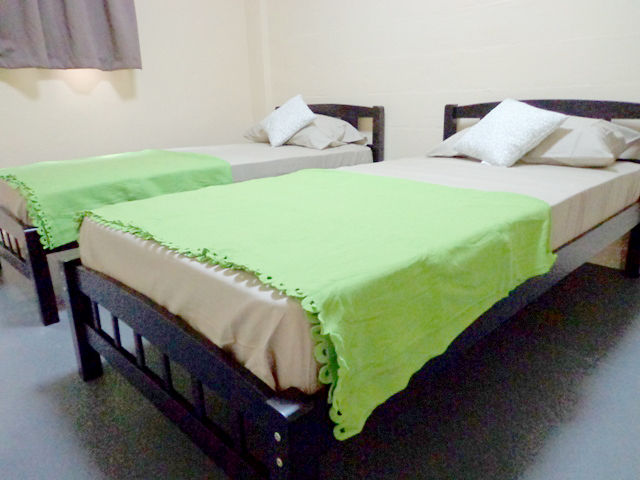 ** Kindly note that check ins and check outs are available from Mondays to Fridays between 9.00 am and 6.00 pm. 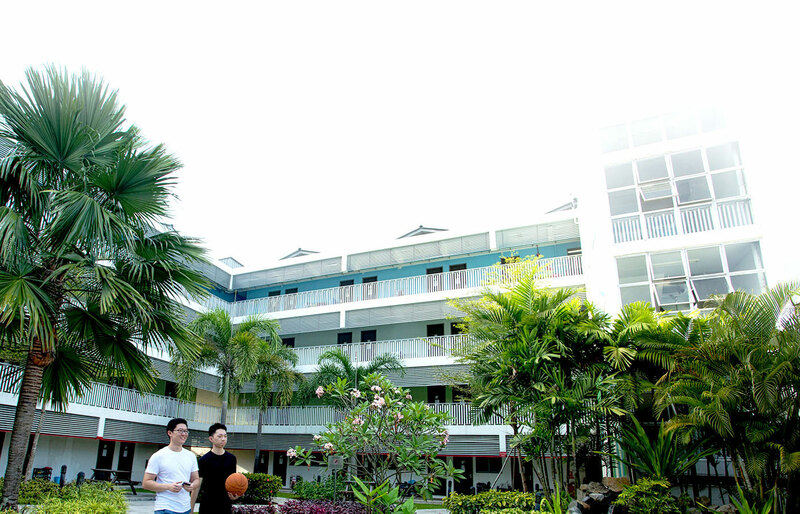 For check ins and check outs outside of this time frame, please inform our hostel team after you have completed your booking.